The Namibian churches and the LWF played a vital role during Namibia’s struggle for independence. 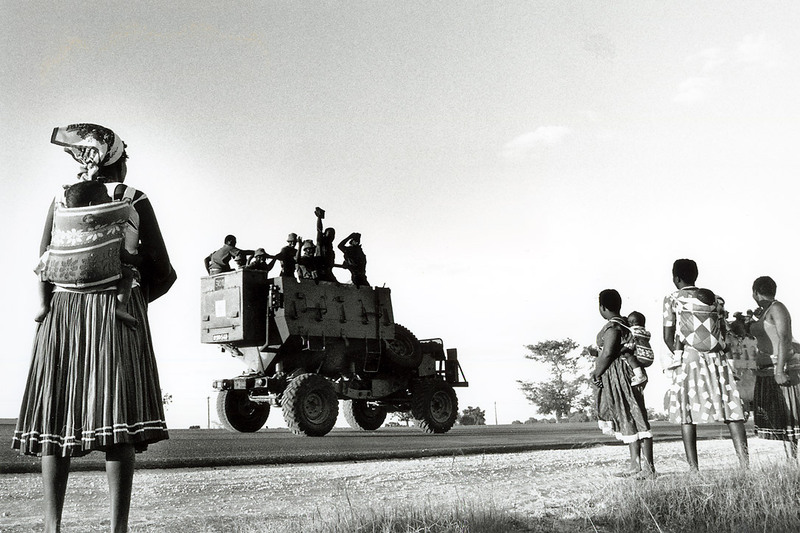 Under South African rule, the policy was to divide people along racial and tribal lines. The churches were virtually the only organizations that brought people together inside Namibia. 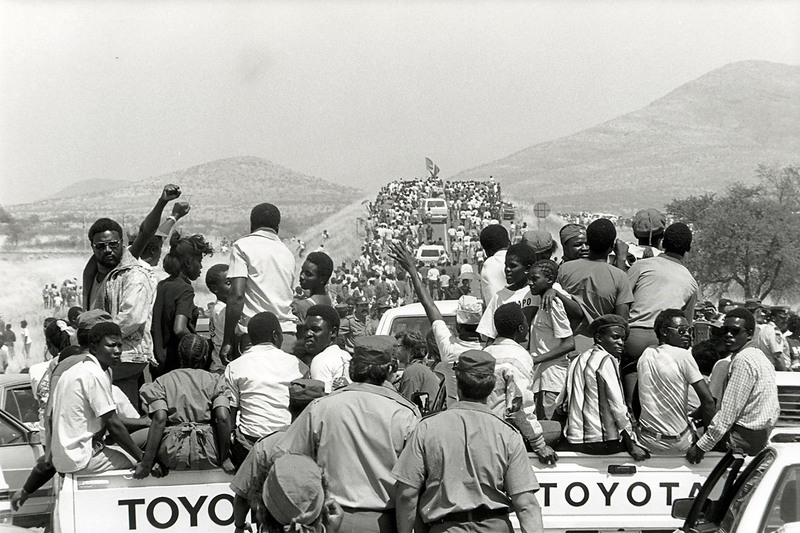 It was largely through the church that black Namibians could have access to education, health care, human dignity and democratic decision-making. 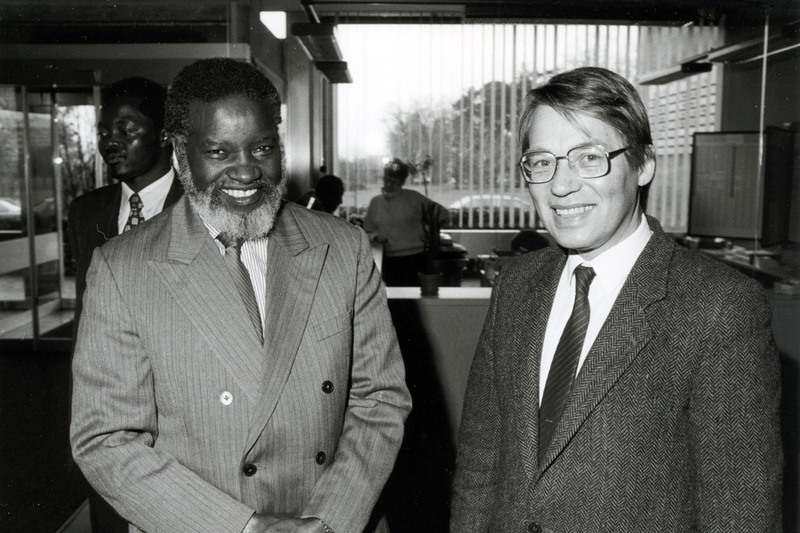 The church also gave black Namibians contact with the world at large. The LWF walked in solidarity with the Namibians through humanitarian assistance for refugees, project support for the churches, scholarships, and extensive advocacy. It is fair to say that the UN transitional peace plan could not have succeeded without the active support and cooperation of the church. 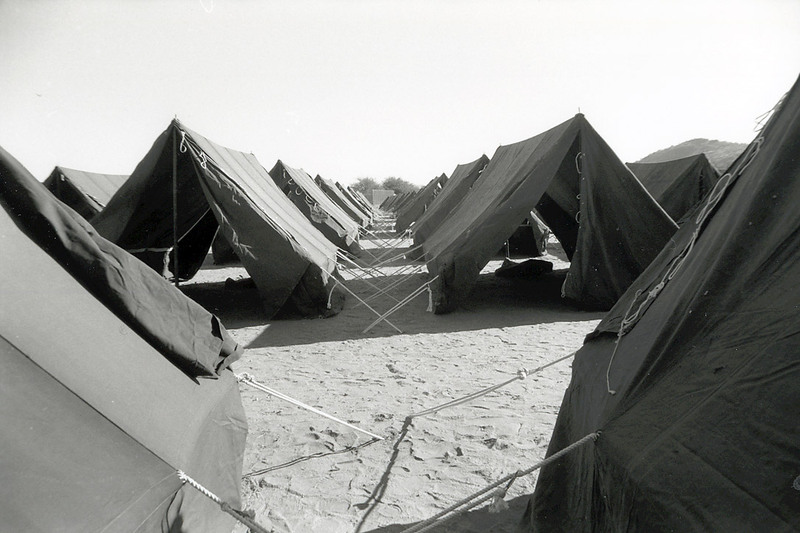 Given the LWF’s long and strong links with Namibia and Namibian refugees, it was no surprise that UNHCR and the Namibian churches asked the LWF to have a role in the repatriation of refugees. 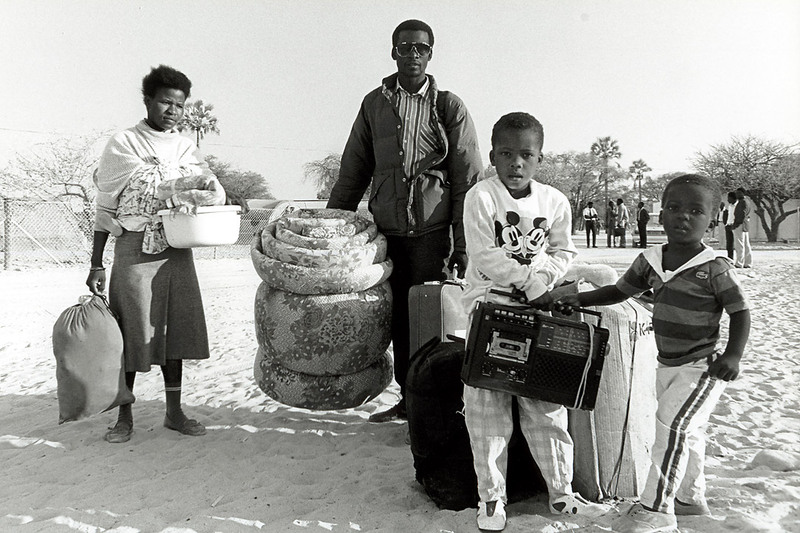 A part of UN Resolution 435 called for Namibian refugees to return home in time to be able to participate in the transition process and vote in the elections. The Council of Churches in Namibia (CCN) had overall responsibility for implementing the Repatriation, Resettlement and Reconstruction (RRR) program. LWF World Service provided financial and technical support, particularly in the areas of administrative and financial systems, design and construction of refugee reception centers, and distribution of food and supplies to resettled refugees. 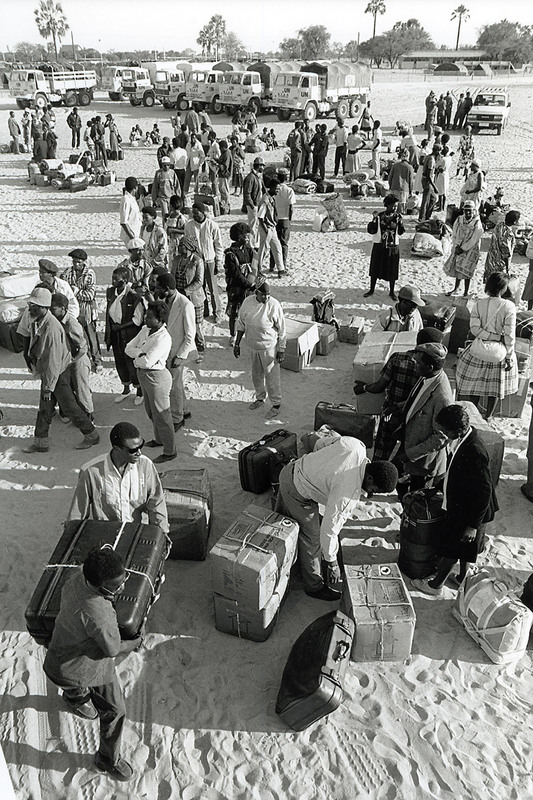 The repatriation operation in 1989 was a great success, with more than 41,000 Namibians able to return home in safety and dignity. 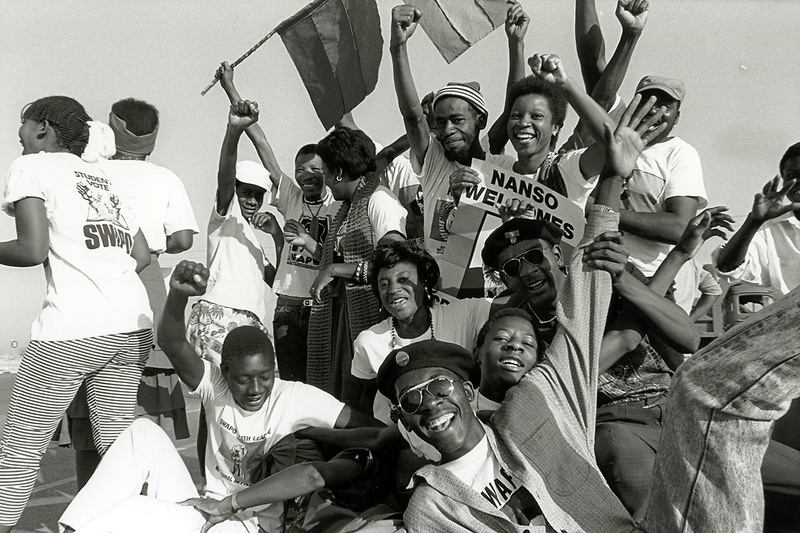 The following photos were taken during the year prior to Namibian independence on 21 March 1990. The Twelfth Assembly will be held in Windhoek, Namibia, 10-16 May 2017. Around 800 participants are expected at the event that will include a commemoration of the 500 years of the Reformation. The Assembly is LWF’s highest-decision making body, convening delegates from all the member churches every six to seven years. The Eleventh Assembly was held in July 2010 in Württemberg, Germany. Prior to the Assembly four regional Pre-Assemblies will be held in Bangkok, Thailand; Paramaribo, Suriname; Malmö, Sweden; and in Johannesburg, South Africa.